PACE's Desoldering Systems are the finest available. No other competitor has the experience or innovation with desoldering as PACE does. 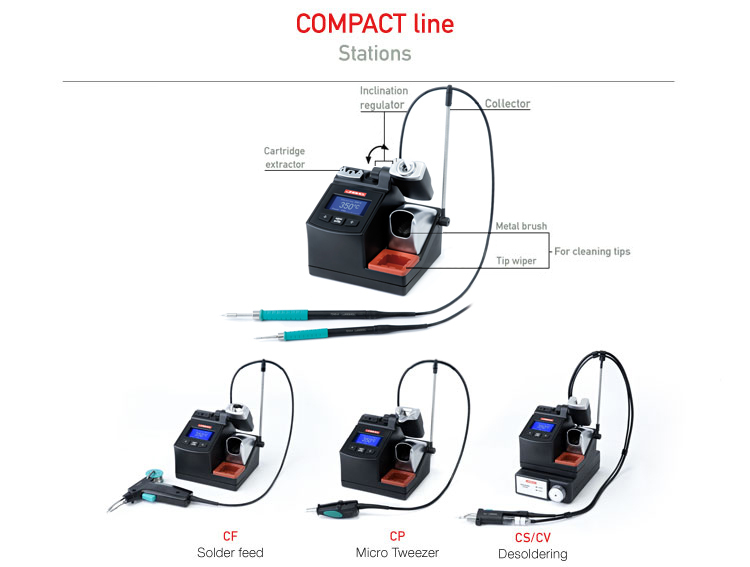 Afterall, we invented the very first self-contained vacuum desoldering system! Desoldering systems are available in analog or digital control and have a wide variety of features to choose from. Systems are available with vacuum pumps or with venturis for use with shop air. All of our Desoldering systems come standard with our SX-90 Sodr-X-Tractor, the best performing and hardest to clog extraction tool on the market today. Give the SX-90 and the SX-90 tips a try, we know you will love them! PACE Convective systems are ideal for removing Surface Mount Components as they leave little residual solder on the PCB. They are also appropriate for installing leaded components with solder paste and for installing components without visible leads, such as BGA's, MLF's, LGA's, and LCC's. PACE is pleased to offer three systems to meet your exacting specifications. 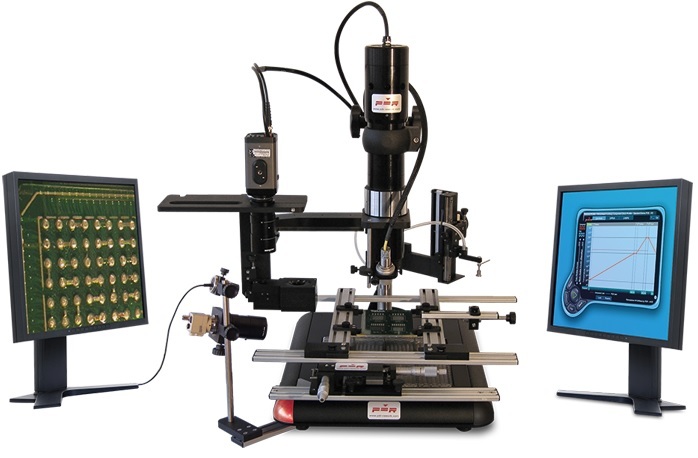 The PDR IR-C3 Chipmate entry level SMT/BGA rework system is specifically designed to be lower cost but still cope with the challenges of repairing today's small, medium sized PCB assemblies. 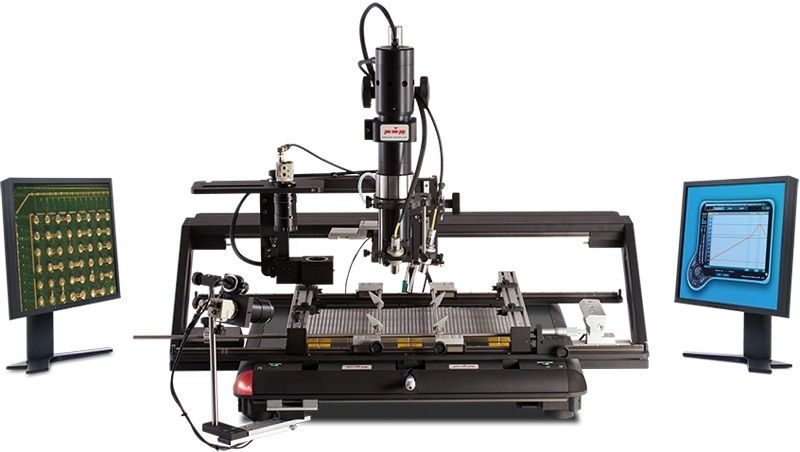 PDR's Mid-Range rework systems are specifically designed to be lower cost but cope with the challenges of repairing today's PCB assemblies. 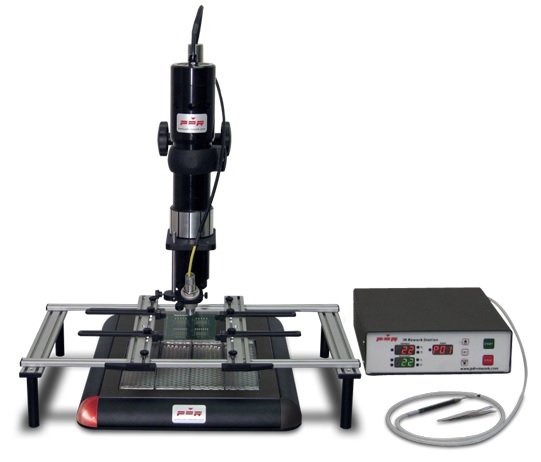 The PDR range of High-End rework systems are specifically designed to be ultra-accurate while providing the ultimate performance when repairing today's PCB assemblies.